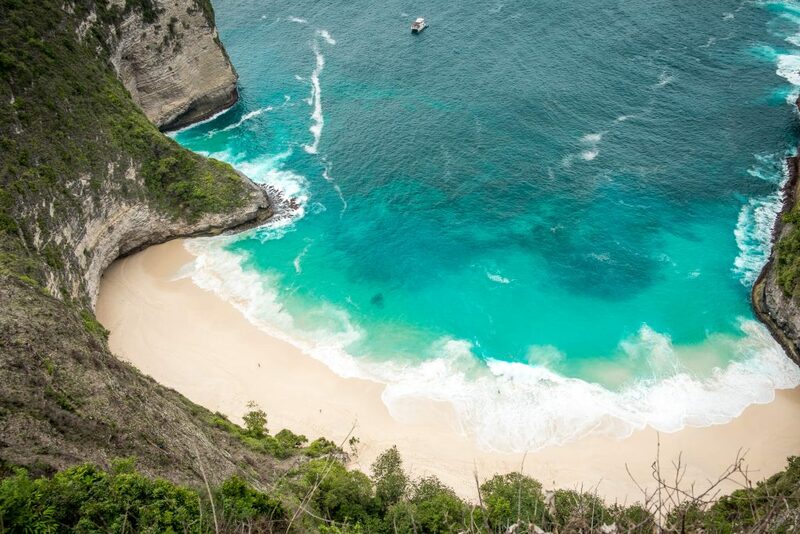 Ever wondered what it would be like if you could spend 30 days in Bali? 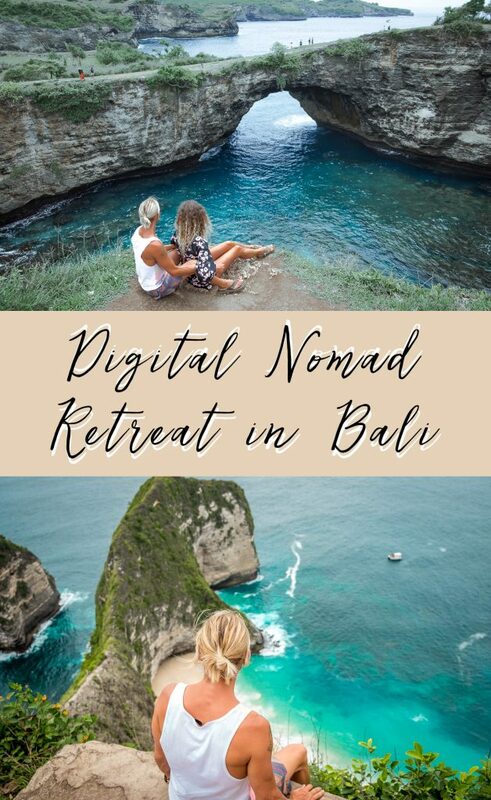 Do you want to know what a digital nomad retreat is? And what if we tell you that the experience will change and enhance your life immensely? That’s right. 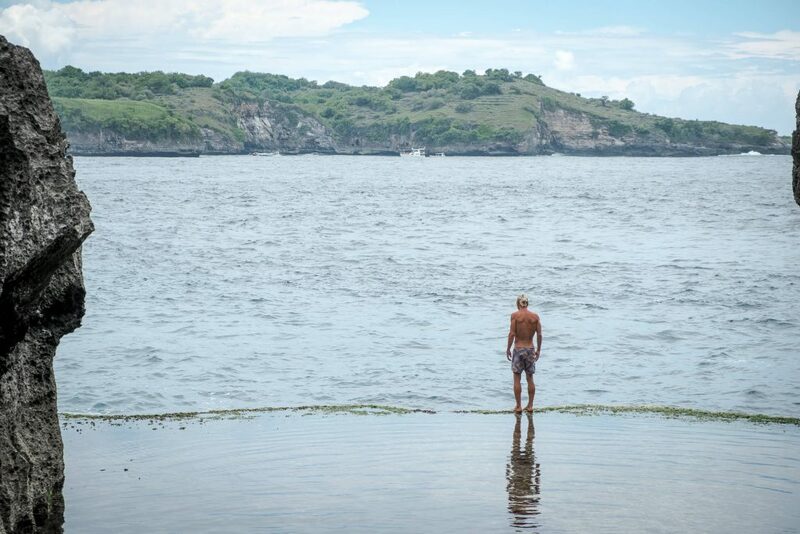 Recently we came back from a digital nomad retreat in Bali hosted by PACK and we can’t wait to share it with you. 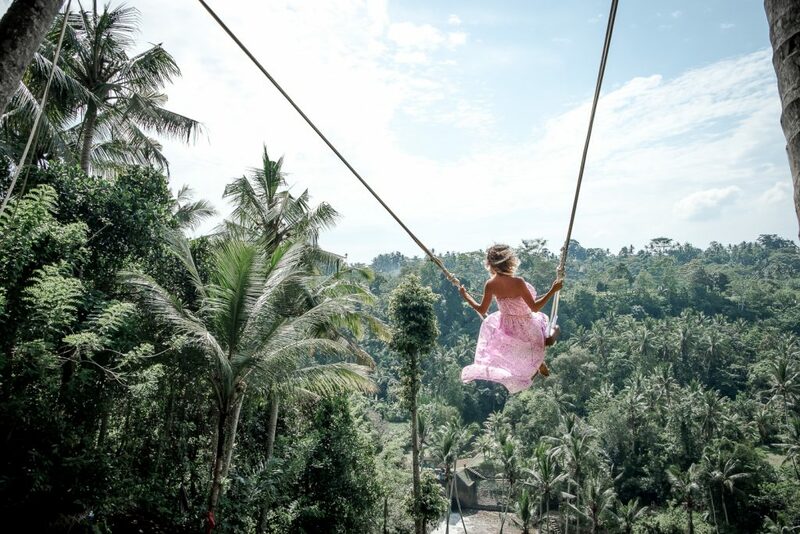 We’ve been to Bali four times before and it’s one of our most favorite places on the planet. 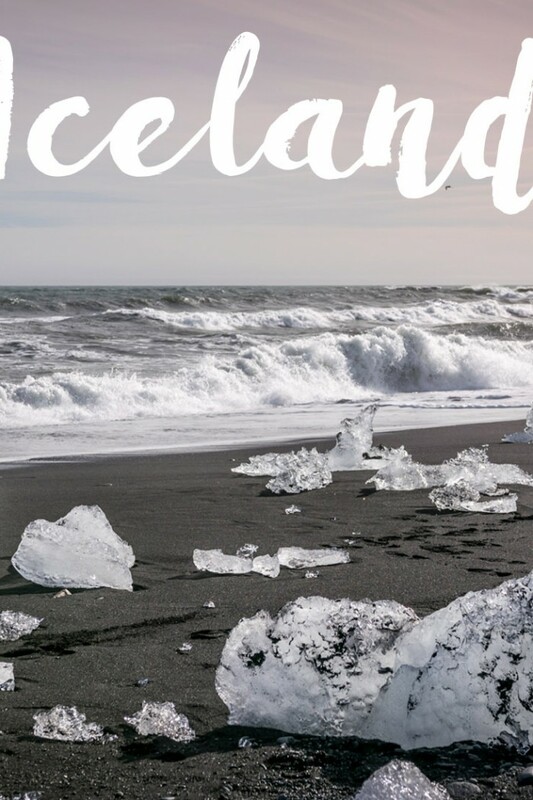 This was our first time joining a digital nomad retreat and we didn’t know what to expect. Luckily for us, it turned out to be one of our best travel experiences. We are still pinching ourselves thinking about how lucky we were to be on this trip and part of such an inspiring group. Before we share our experience on this trip lets go over some basics. Digital Nomads are location independent people who use technology to perform their work. They work remotely and depend on the internet to perform their work. 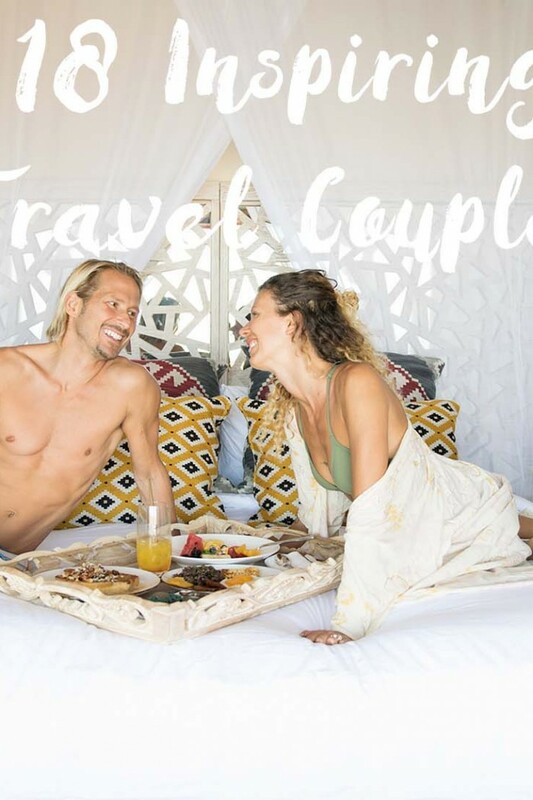 They travel the world and earn a living working online. What is Digital Nomad Retreat? 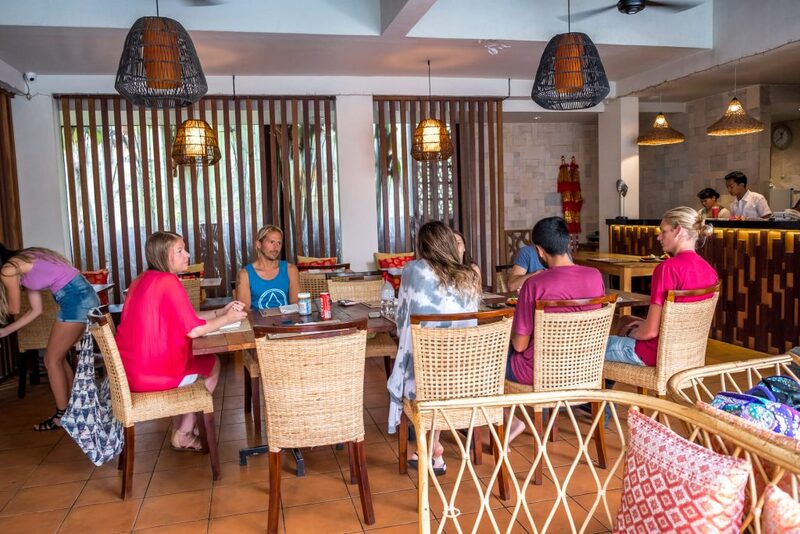 Digital Nomad Retreats host small groups of 15-20 people from all over the world. Usually, freelancers, entrepreneurs, business owners, even full-time employees live and network together for 2-4 weeks at the time. The retreat companies cover all the logistics and provide a productive environment set in amazing locations. If you know our story then you should know that we are nomads in our hearts and we usually travel on our own. But, we like to challenge ourselves with new adventures and stepping out of our comfort zone. The 9-5 has never been our lifestyle and we are always searching for alternative ways of living. Joining the digital nomad group from PACK was the perfect new opportunity. Why the Digital Nomad Retreat with PACK changed and enhanced our lives? First of all, by stepping out of our comfort zone we expanded and opened our minds to new possibilities. We met and connected with some incredibly amazing and inspiring people. Not only that we learned so much from them but we learned even more about ourselves. Heaps of creative and inspiring ideas were flying out on a daily basis. We all supported, respected and helped each other in many ways. Everyone had something unique to bring to the table. Along with all the motivating and brainstorming experiences, we had non stop fun exploring Bali. What better than adventuring in beautiful surroundings while growing professionally, networking with like-minded people, connecting locally and enjoying life. 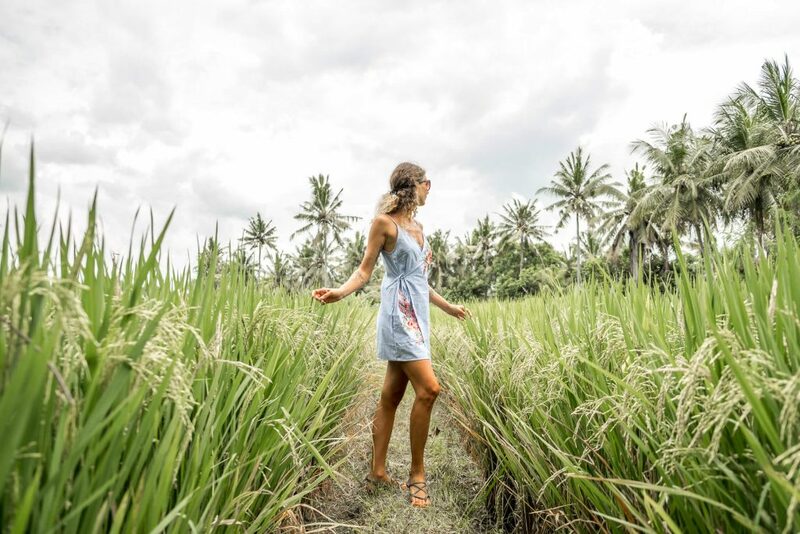 If all this wasn’t enough for you, here are our top reasons why you should try the digital nomad retreat in Bali with PACK. We don’t meet people by accident, they are meant to cross our path for a reason. Everyone on the retreat touched our hearts and we will cherish their friendships always. After the people, the location is the second best part, I mean come on, it’s Bali after all. 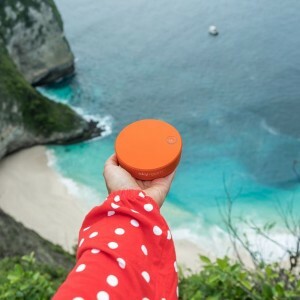 Imagine seeing the ocean and feeling the breeze on your face while working. Hearing monkeys and birds singing instead of office noise and honking cars. 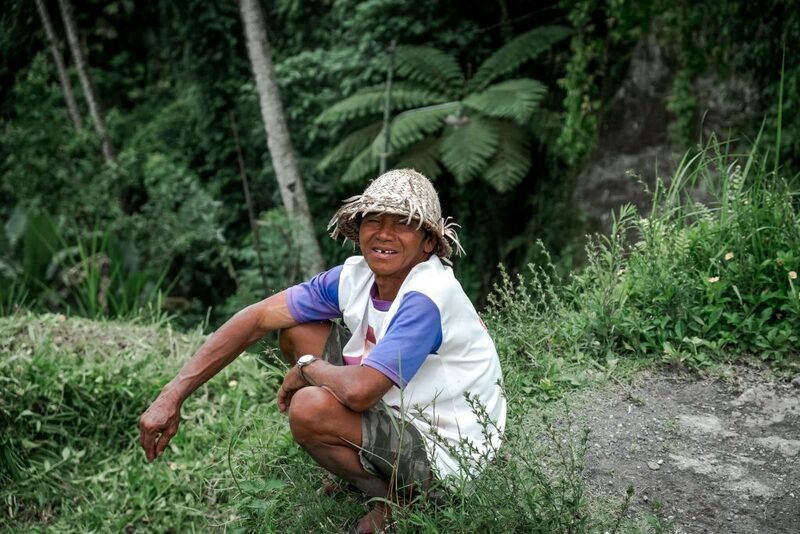 Imagine going to a waterfall, rice terraces, or a beach during your lunch break. Doesn’t this sound tempting? 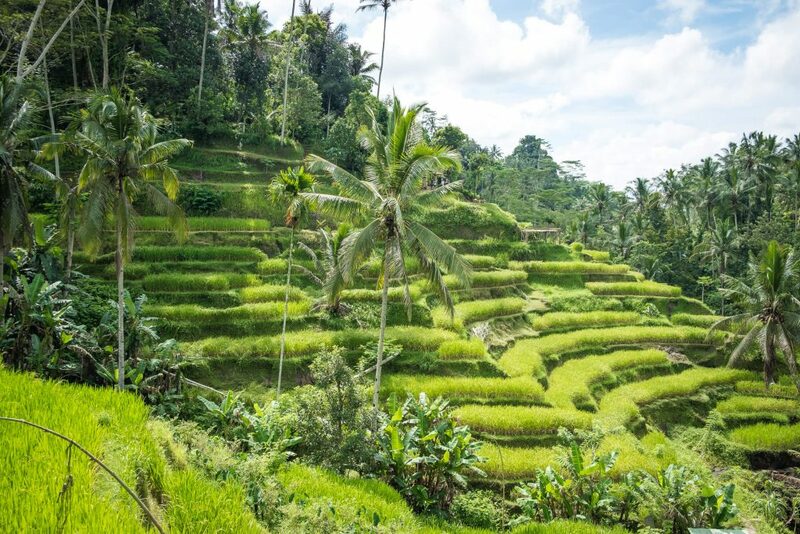 Bali is one of the most fascinating places that you can visit. 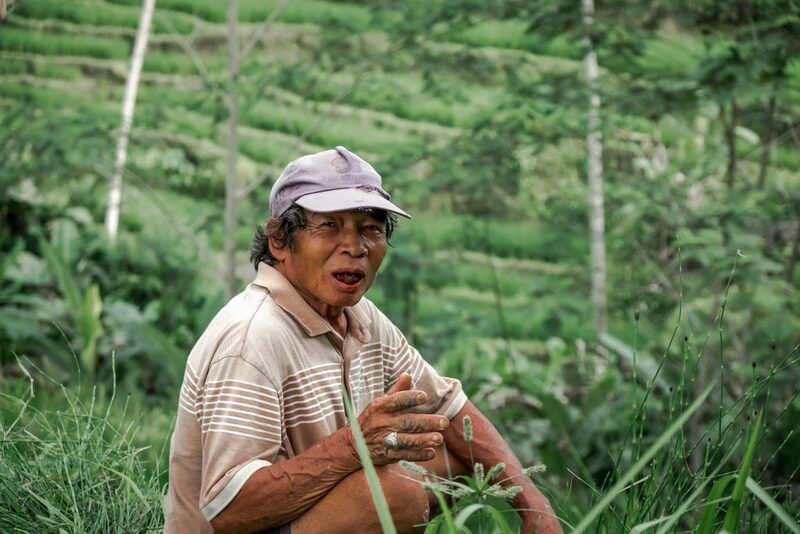 While the base of the retreat is in Ubud, you will still have the chance to visit most of Bali. The Bali retreat is hosted at Villa Kakul in Ubud. It’s right outside of town and you will need to rent a scooter to go around. There is a free shuttle a few times a day that will take you to town or the co-working space. We enjoyed the freedom and flexibility of having our own transportation. The villa is wonderful. You will have your own room and the main building has a fantastic shared pool where we had lots of fun. 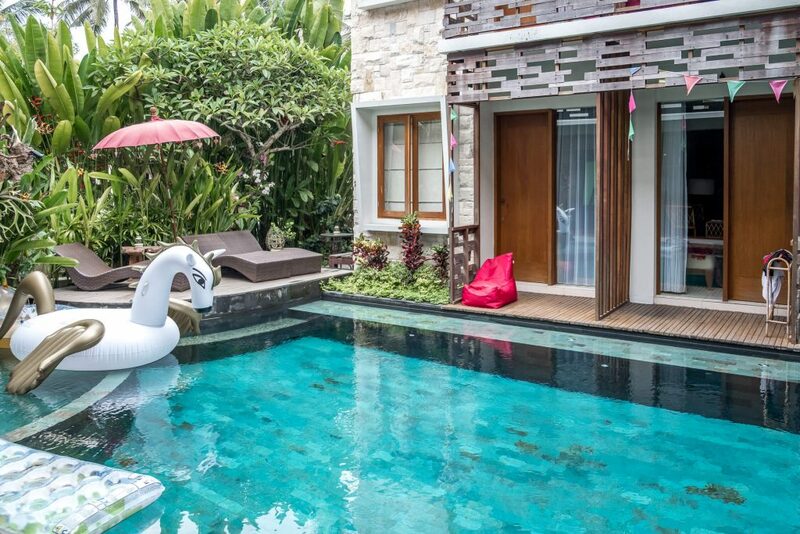 The two-bedroom villas have their own private pool. You will have a fresh and delicious breakfast included every day. The incredible staff will contribute to your unforgettable stay. 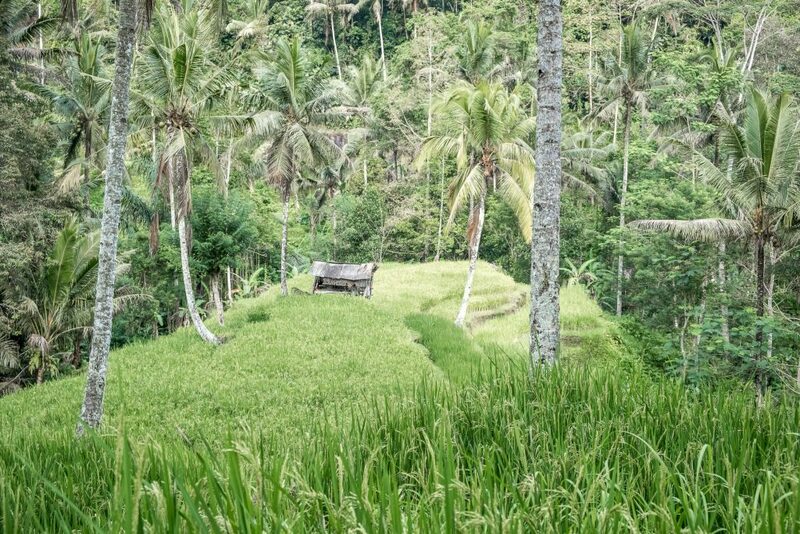 Although having fun and exploring Bali are a big part of the retreat the main focus is to get your work done. 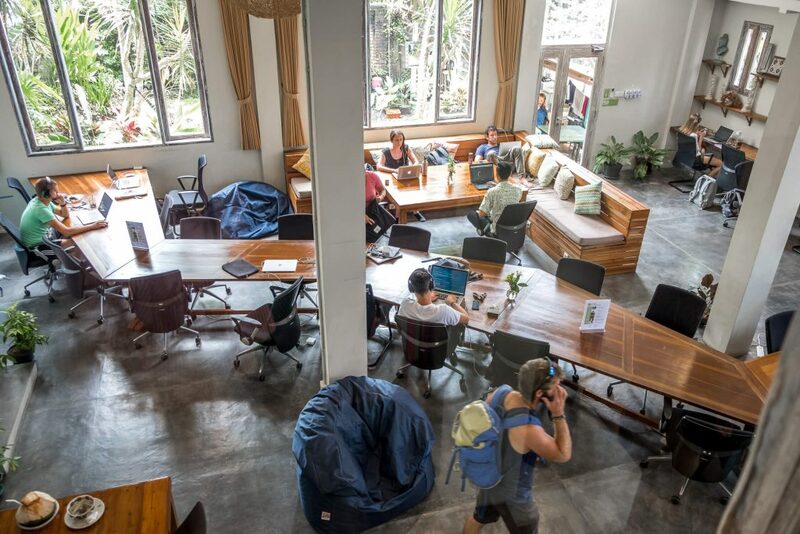 That’s why you will have access to the best co-working space in Ubud, OUTPOST. It’s open 24/7 with fast internet where you can meet even more like-minded working travelers. They have great networking events, pool facility, restaurant, as well as free 30 minutes massage on Thursdays. Not bad at all. This part we loved a lot. There’s nothing more satisfying than growing and learning every day. Sharing each others knowledge, and creative ideas was so motivating and inspiring. We all had something unique and special to bring to the table. Some of the topics were SEO, digital marketing, blogging, growing your social media, photography, and editing. As well as health, lifestyle, cryptocurrency and many more. The sky was the limit. Let’s be real, a big part of the experience, after all, is to have fun and enjoy a new adventure in your life. Well, let me tell you that Bali is the perfect place for that. We were on adventure pretty much every day of the trip and oh yeah, we had endless fun. Some of the trips were organized by PACK but a lot we did on our own with different members of the group. Here are some of the places and things we got to see and do. We hope that after reading this you will have the desire to experience a digital nomad retreat. Here’s the most exciting part. After the success of this retreat, PACK is hosting another one in Bali. Save this dates, February 24-March 24, 2018 and who knows, we might be there as well. *Disclaimer: We were invited by PACK, however, all the opinions and views presented here are entirely our own. I loved it so much! And your pictures are absolutely beautiful. Miss you guys! Such great pics, guys! Miss you! Ok, new life goals thanks to you! I work from home and I could definitely do that! Sound slike something that would indeed change ones life and perspective! Amazing photography, so exotic, perfection in a post! 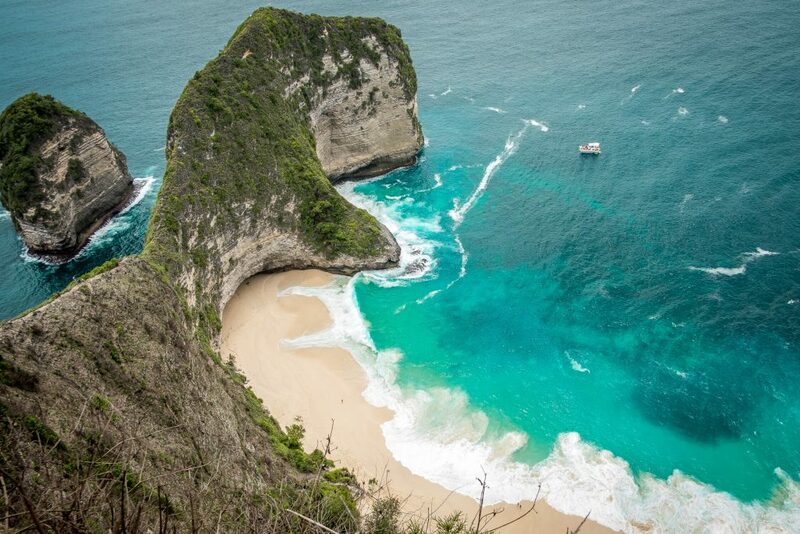 As exciting as this sounds, I can’t think of how I could pull off 30 days in Bali. Boy, if I could clone myself though, I would. As always your photos are magnificent! This looks and sounds like it’s such an amazing retreat. I would love going to something like this. And Bali just looks like it was too perfect. That’s awesome. Lovely tips and perfect for those who havent know yet when to settle in one location and just enjoy life and mobility. You’ll gain more experience and adventures! Those pictures look incredible. I gotta be honest, you hooked me after the first picture. It really looks like something I gotta experience for myself. Maybe I’ll make time for it during summer.